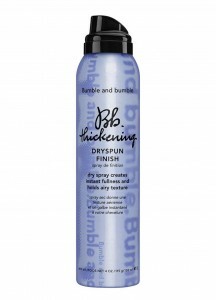 NEW Translucent dry spray creates instant fullness and texture to spin hair into an airy silhouette. When: On dry hair, after heat-styling. How: Shake well, hold can 10 inches away from dry hair and spray in even strokes where you want lift and airy texture.